if your guitar really is a GR4, it should have passive Seymour Duncan pickups anyway. See the original flyer announcing the GR4. 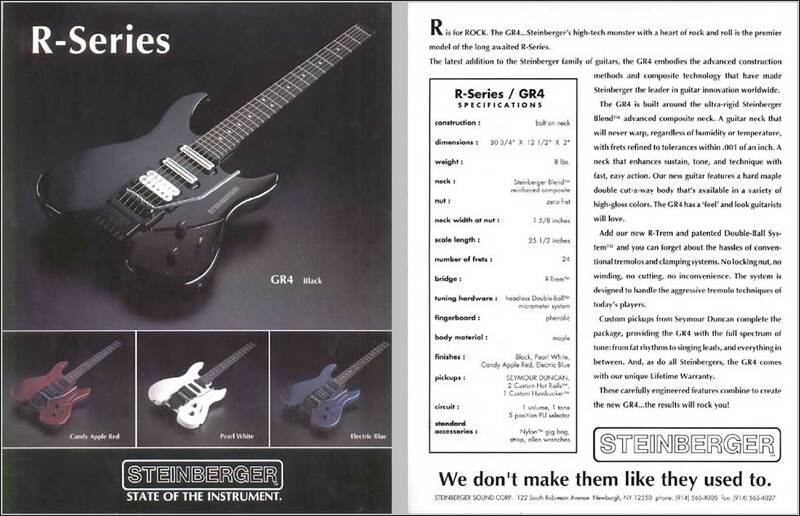 The EMGs you have are aftermarket replacements, no GR originally came with them. I know that. My friend had it done, but l really don't like them. I'd like to know what the best passive ssh combination is. Price isn't an issue. I know it's subjective, but l need a starting point. I'd like to know what the best passive ssh combination is. Price isn't an issue. I know it's subjective, but l need a starting point.